We've all found ourselves in tough last minute situations. 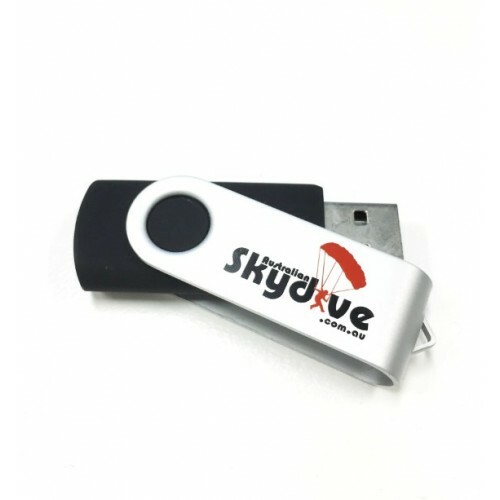 Whether you need a data storage item for your team's interstate meeting or a gift to give away to peers at your next industry event, our Express 24 Hour Swivel USB Flashdrives are available for a speedy Australian turnaround to ensure you never turn up to an event empty handed again! Our professional team brands your logo using either a pad print or laser engraving technique, then we have it delivered fast to your location on Australia's East Coast within 24 hours from your artwork approval (longer times for WA, NT and TAS). 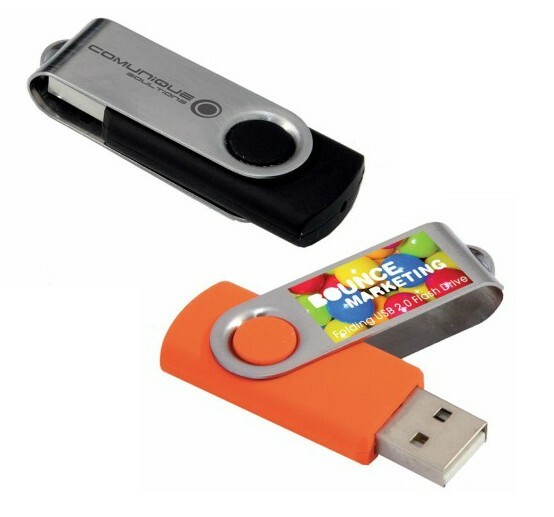 We can turnaround printed USB drives in 24 hours from your artwork approval across the metro East Coast. So if you need merchandise fast, why go anywhere else? 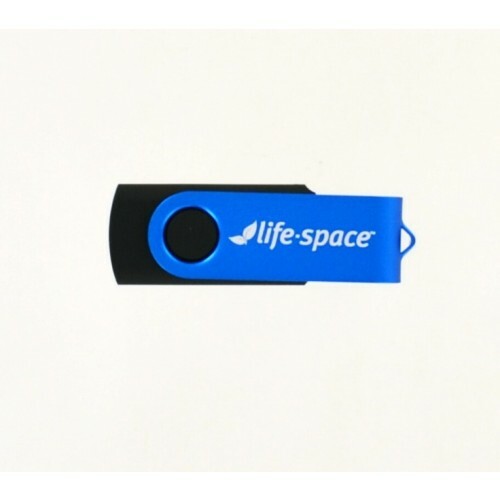 All of our express USB drives are stocked in Australia. We can brand your logo on both sides of the metal top for an additional cost. Please note 24 hour turnaround is only applied to the 2gb and 4gb memory capacity, we do not have other memory options available for express turnround. 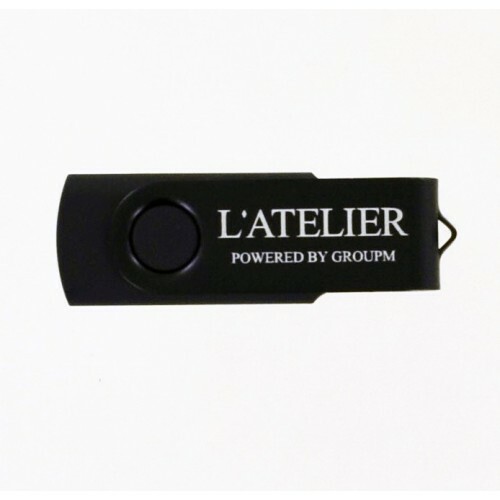 Only 100 units can be branded and delivered in this time frame, larger numbers take additional days. If you have any concerns about whether or not we can meet your deadline for USB delivery, please contact our sales team to confirm.